In November of 2017, the Air Force Public Affairs Agency (AFPAA) launched Volume VIII of "Veterans in Blue," a portrait collection showcasing the men and women that have contributed to the legacy of the Air Force. The Airmen highlighted have aided in making the Air Force what it is today--the best in the world. 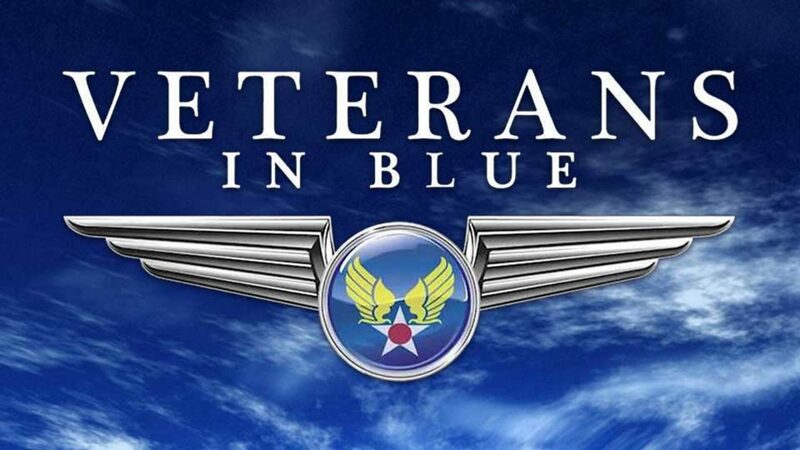 Through the Veterans in Blue project, these service members share their personal stories of how the Air Force has made a difference in their lives. These stories supported in operations from World War II to Operation Iraqi Freedom.